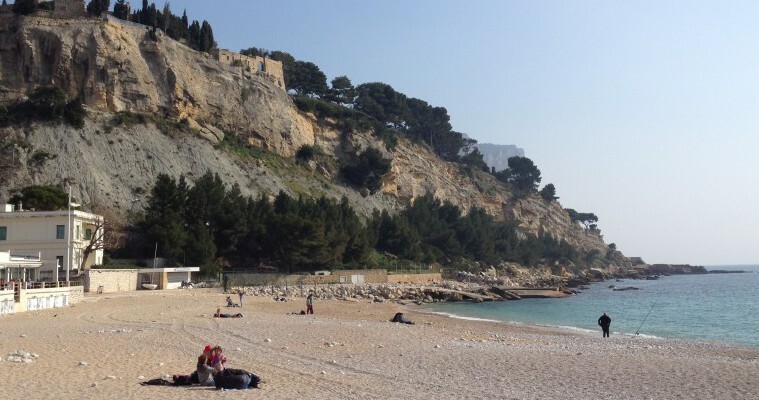 Enjoy free time to walk around the village of Cassis, relax on the beach or board on a motor boat for a Cassis boat tour in the 3 main creeks of Cassis (ticket not included). Enjoy a Provencal open air market on Wednesday morning. 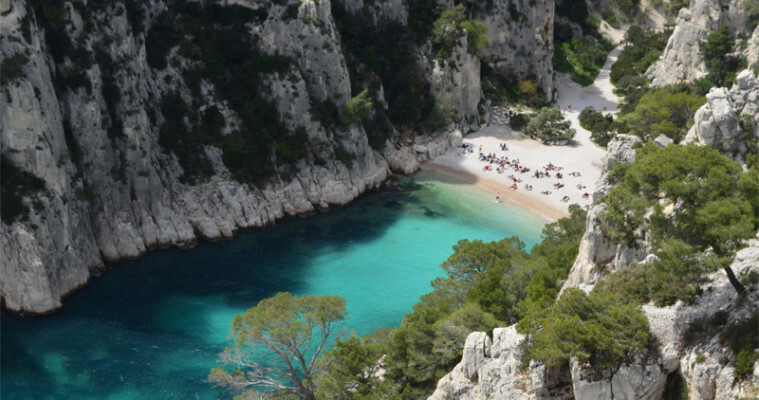 Drive along the national park and the Crest road to enjoy a panoramic view on the bay and the amazing Cap Canaille, the highest cliff in Europe.